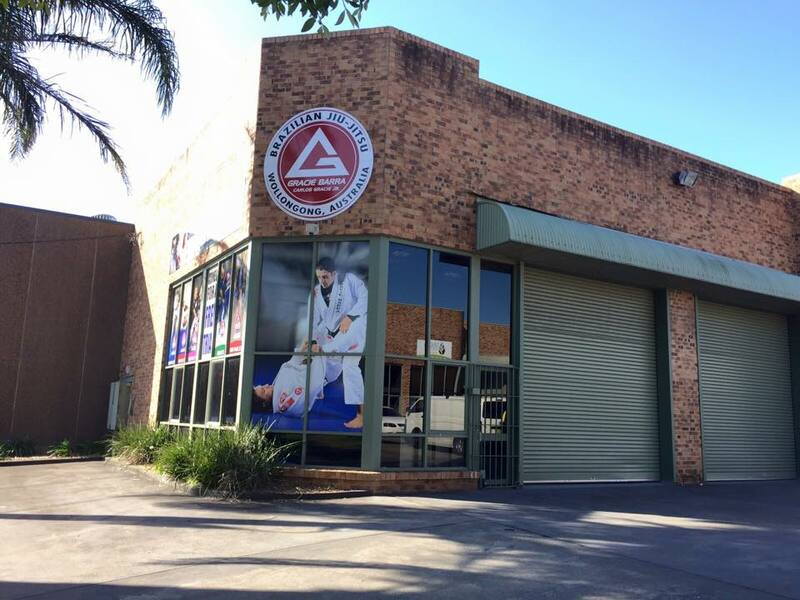 "At Gracie Barra Wollongong we want you to have the best Brazilian Jiu-Jitsu experience you can have so we have made our school to suit your needs. Our school offers a wide range of programs, private training and a wealth of other benefits and features. Whether you plan to lose weight, tone-up, train for competition, stress relief or just spent some quality time with your family (Yes, we have lots of families training here together! ).Gracie Barra Wollongong location offers a wide variety of plans to suit all budgets, speak to one of our Program Directors and they will help you to find the better plan that could suit any pocket.